Growers impacted by Angus Cereals entering administration were hoping the ‘harvest-ready facility’ and strong demand for malting barley would help attract new owners for its site in Montrose. The £7 million state-of-the-art dockside facility with its three grain drying towers and 40,000 tonnes of storage opened in 2011 amid hopes it would form the basis for a new way of marketing grain in what is one of the best malting barley growing areas in Europe. The group has 69 members. Growers bought storage rights incrementally over a five-year period with remaining borrowing to be paid from profits accrued. They also paid an annual service charge. Growers will almost certainly have lost the value of their storage rights. But the problems appeared to stem from the profits not materialising. Openfield was the marketing agent until the 2017 harvest. Last year, Openfield marketed about 4mt of British grain, of which about 20,000t was for Angus Cereals. 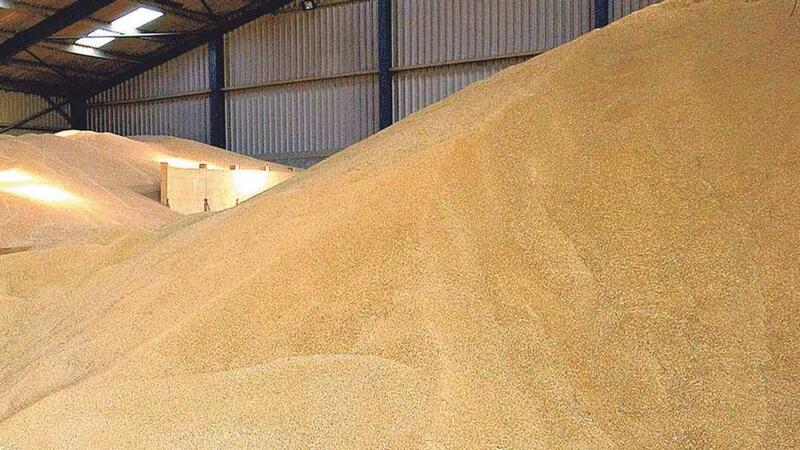 This was despite the crop being dried to 12 per cent moisture, graded and stored in large homogenous bulks which malting customers claim to prize. Following an informal meeting of members earlier this month, the board said it had explored various options to secure the future viability of the business over recent months, but none were ‘deemed to be viable’. The board added in the absence of a viable plan there was no other alternative than to appoint administrators. Iain Fraser and Tom MacLennan of FRP Advisory were appointed joint administrators on July 12. Malting barley was the main commodity handled at Montrose, with Bairds Malt its major customer. And with the facility ‘harvest ready’, there were hopes it could be operational for the 2018 harvest, although time was short to negotiate a sale. Previous Article 'Cows do not lie' - what can farmers learn from cow signals?